(Israel, 2017, 81 min, Hebrew, English subtitles). 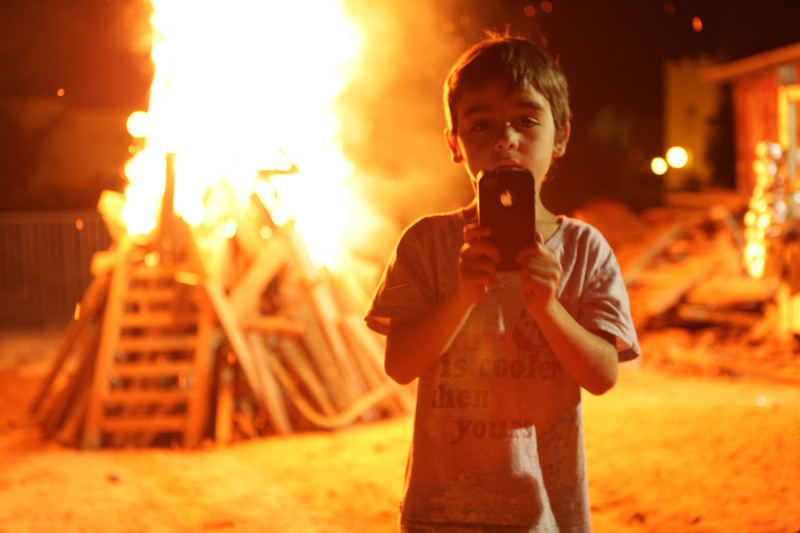 Social unrest sends a family into the heart of Israeli society – a society in turmoil, mired in conflict and never-ending questions. 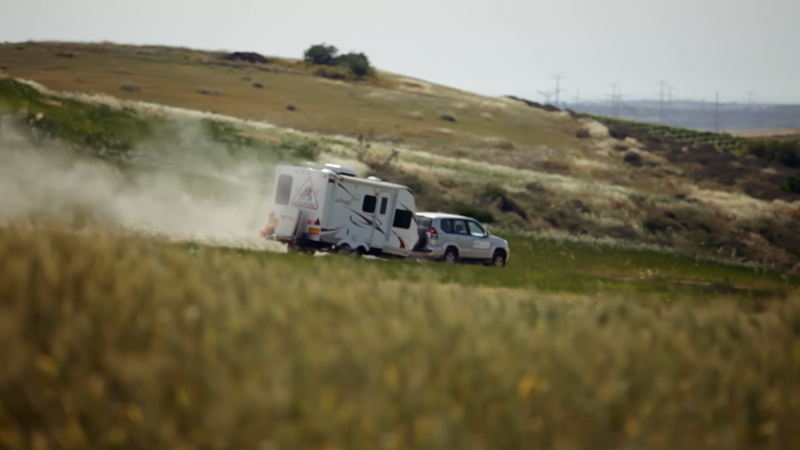 Squeezed in a tiny RV, they meet and live with people from all walks of life, teetering between hope and despair, collecting the slivers of an ancient dream from among the fragments of contemporary reality. 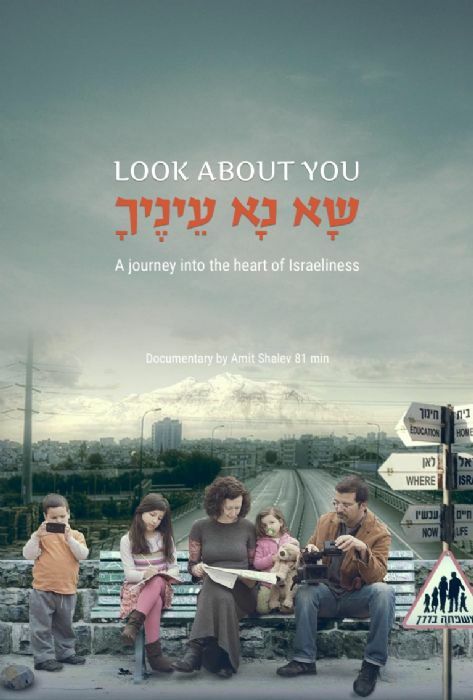 “Look About You” is a unique road trip movie that paints a painfully touching picture of real life in Israel, portrays the subtle interdependence between family and society, and shows the need to overcome separation.